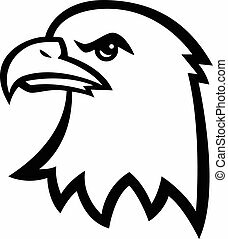 Eagle eyes and beak vector illustration. 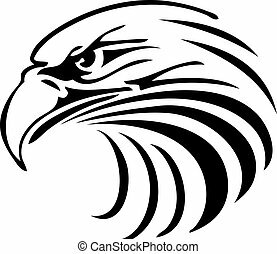 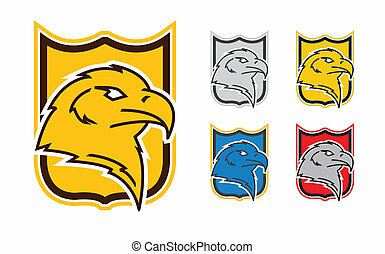 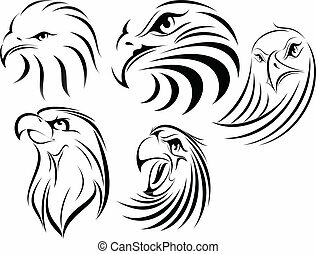 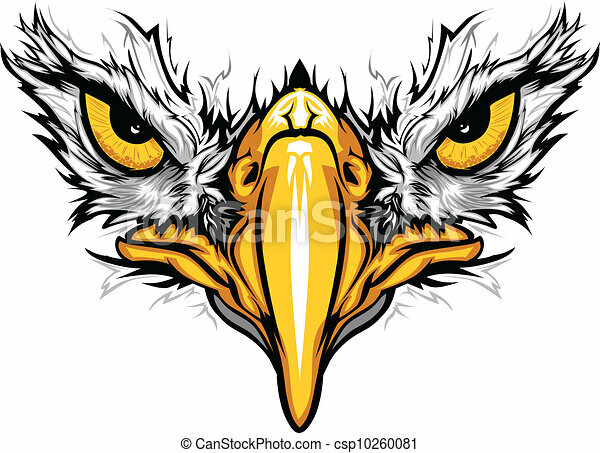 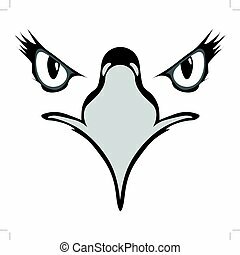 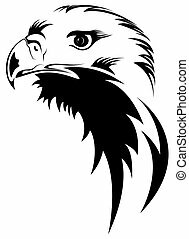 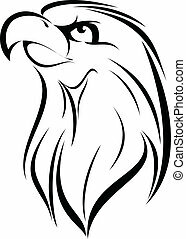 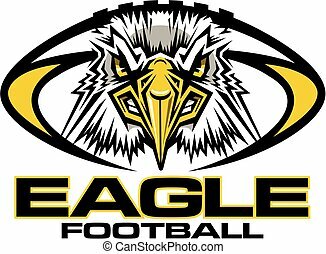 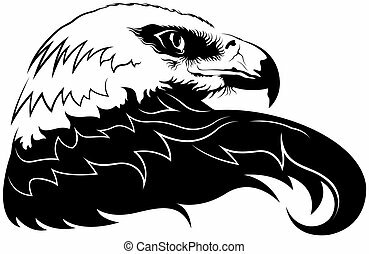 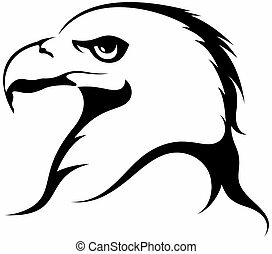 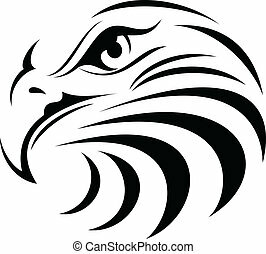 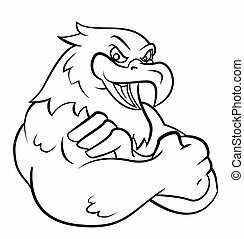 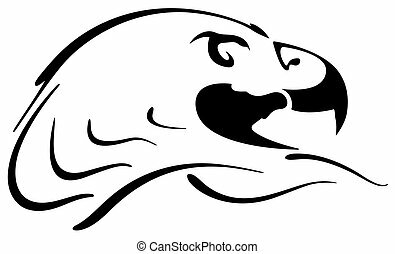 Graphic vector mascot image of an eagle eyes and beak. 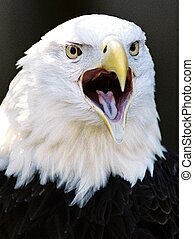 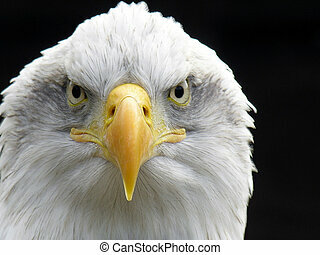 , The american bald eagle.